VUISC is a consulting firm that based on Melbourne. The consulting firm has taken the charge of managing and implementing a SAP S/4HANA for SAP Business All-in-One. The purpose of the report is to understand the scope and the objectives of the project. The report will be discussing the schedule and the human resource management requirements of the project as well. Project scheduling and the roll out strategy identification of the project implementation are important to consider before implementation in order to identify the risks and issues in the project. The scope, business case, schedule and the resource requirement will be discussed in the report. This report will act as project plan that will help in easier implementation of the project. The project plan will be identifying the communication method by developing a communication matrix. The schedules, activities and the deliverables of the project will elaborated in the following paragraphs. The Project aims in implementing a SAP S/4HANA for SAP Business All in one for the client Yes Chemist. The processes of implementation of the system will mainly consists of appropriate scheduling and execution and testing. The project will be termed as successful if the software is implemented within the schedule and appropriate data conversion and data transfer is followed. The testing phase of the project aims in identification and elimination of the bugs in the system. The project will be termed as successful only if the project is able to meet the identified deliverables. Successful implementation of deliverables of the project will be based on accurate quality testing and for that the acceptance criteria of the quality standard will be identified. The table below gives an idea of the deliverables and the acceptance criteria. The process of data conversion should follow the legacy data structure. VUISC should impart training to the users. This is essential as VUISC team members have an idea of the all the functionalities of the organization. VUISC should ensure appropriate maintenance and support in a regular interval. 2. The budget will con consider chances in the cost of the resources. 1. The new system will be replacing the existing legacy accounting system along with the HR management system. 2. The operational weakness associated with the organization will most likely be mitigated by the implementation of this Software. SAP will ensure easier management of the business processes and it should be experienced. The reduction in the management cost of the business process of the organization will be the benefit measure. 1. The initial cost of implementation of the system is high. 3. The productivity can be reduced in the initial days as the staffs are needed to be trained. 4. The feature of point of recovery is not present. The project plan that has been prepared provides an idea of the implementation process of SAP HANA in Yes chemist. The plan discusses the business case scope and the resource requirements of the project. The details of the schedule and the budget have also provided been. Risk register and communication plan are two of the significant project management tools. The project plan gives an idea of the risk register and the communication plan that has been prepared for this project. 1. Binder, J., 2016. Global project management: communication, collaboration and management across borders. Routledge. 2. Burke, R., 2013. 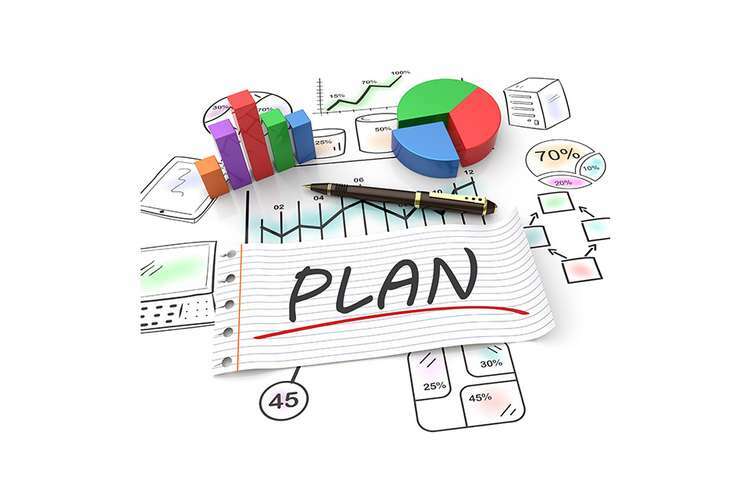 Project management: business strategic planning and control techniques. New Jersey, USA. 3. Galliers, R.D. and Leidner, D.E. eds., 2014. Strategic information management: challenges and strategies in managing information systems. Routledge. 4. Harrison, F. and Lock, D., 2017. Advanced project management: a structured approach. Routledge. 5. Heagney, J., 2016. Fundamentals of project management. AMACOM Div American Mgmt Assn. 6. Kerzner, H. and Kerzner, H.R., 2017. Project management: a systems approach to planning, scheduling, and controlling. John Wiley & Sons. 7. Larson, E.W. and Gray, C., 2013. Project management: The managerial process with MS project. McGraw-Hill.